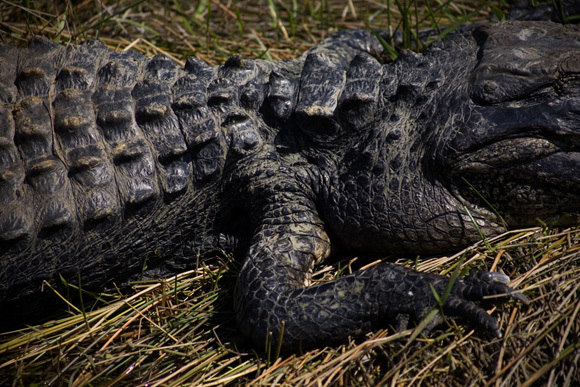 Alligators lounge in the sun in the Shark Valley area of Everglades National Park in Florida, USA. 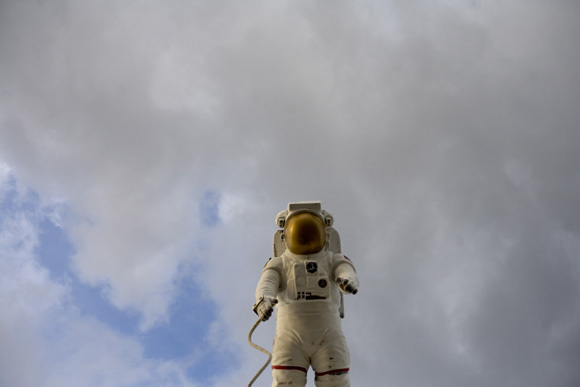 A statue of an astronaut stands above the entrance to the Kennedy Space Center in Cape Canaveral, Florida, USA. 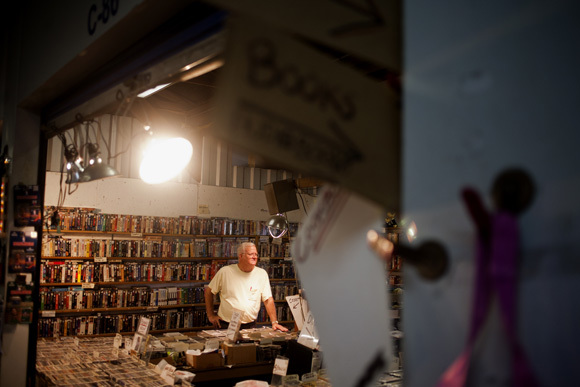 A bookseller stands in his shop at the Pecan Park RV Resort flea market in northern Jacksonville, Florida. A woman carries a teddy bear to her car outside a thrift store in Jacksonville, Florida. 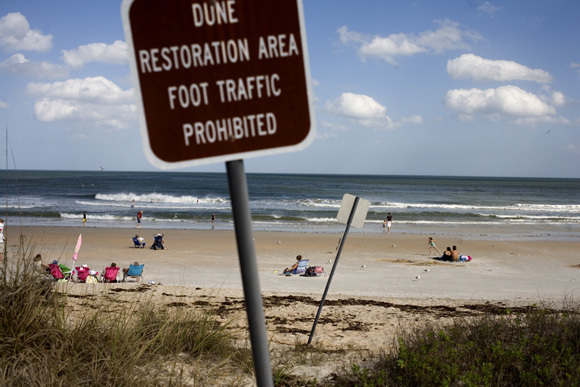 People gather on the beach in Palm Valley, Florida, USA, near Jacksonville Beach. 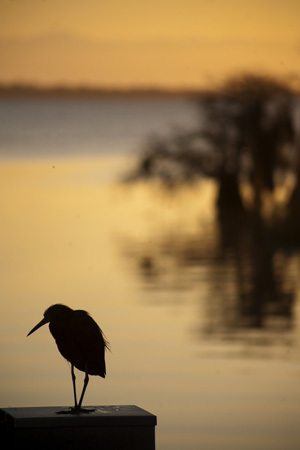 A bird stands silhouetted against Blue Cypress Lake at dawn in Blue Cypress Conservation Area in Indian River, Florida. 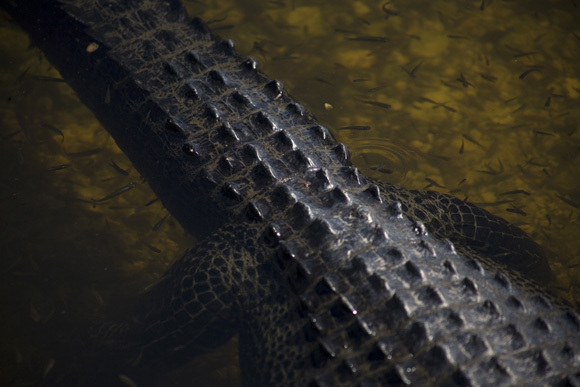 An alligator lays in shallow water eating small fish in the Shark Valley area of Everglades National Park in Florida, USA. 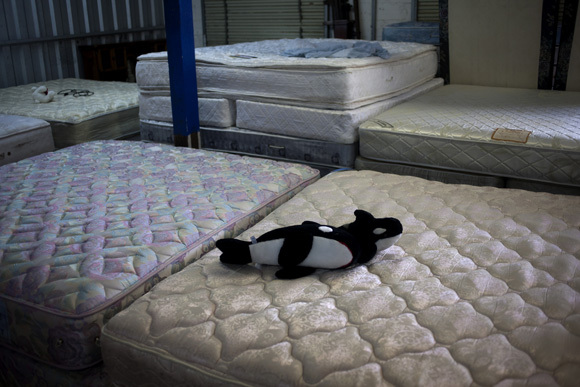 Orca-shaped stuffed animals lay on mattresses for sale at the Pecan Park RV Resort flea market in northern Jacksonville, Florida. 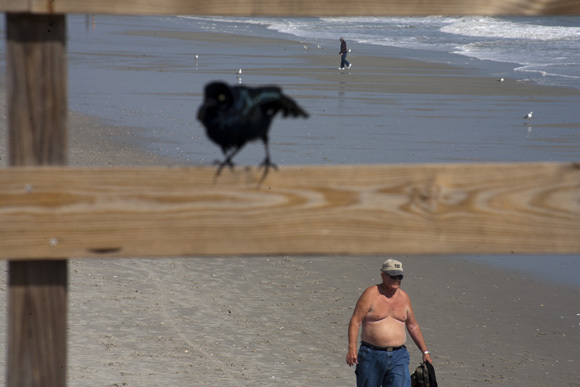 People walk along the beach in Myrtle Beach, South Carolina. 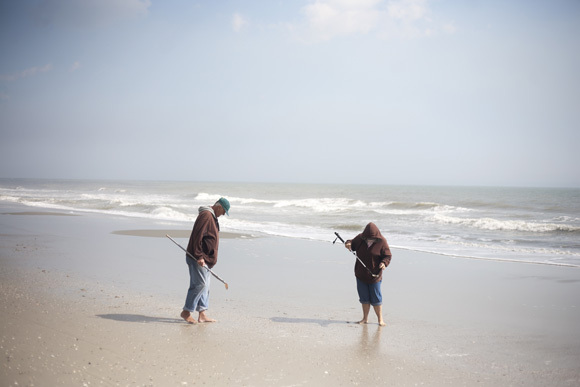 Some use small shovels on the end of sticks to pick up shells and other things found in the sand. 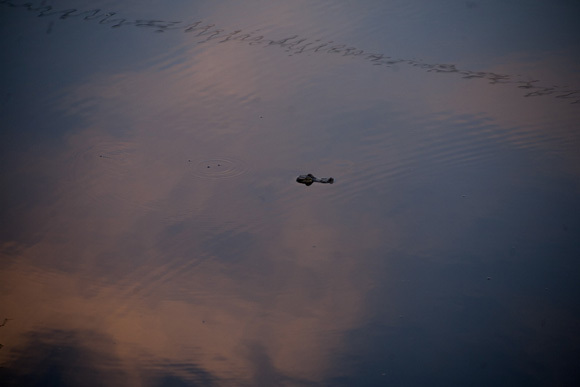 An alligator swims at dawn in Blue Cypress Conservation Area in Indian River, Florida. 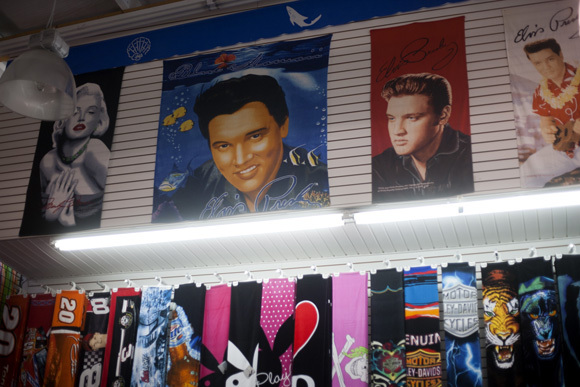 Beach towels hang for sale in Myrtle Beach, South Carolina. 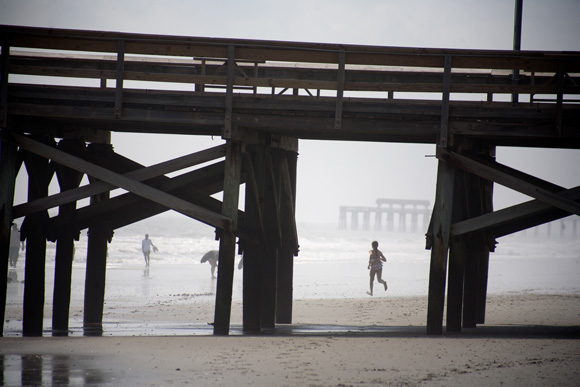 People walk along the beach in Myrtle Beach, South Carolina. 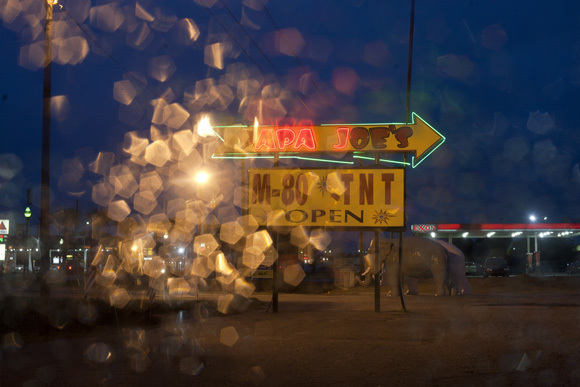 Statues of elephants stand outside Papa Joe's Fireworks in Hardeeville, South Carolina. 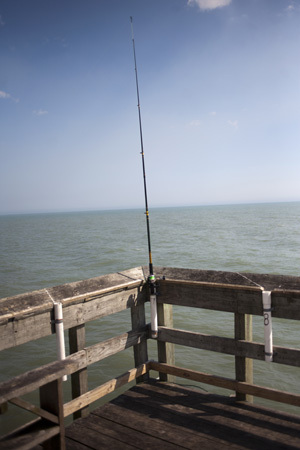 A man fishes off the boardwalk in Myrtle Beach, South Carolina. 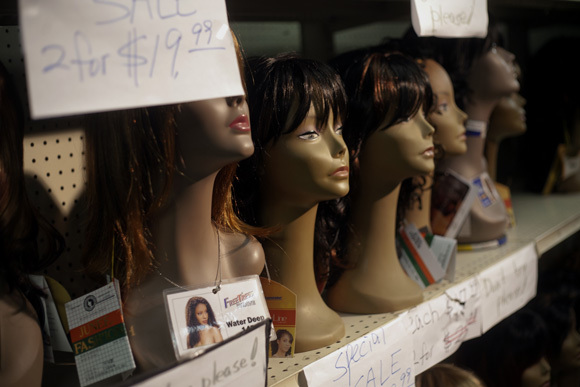 Mannequins display wigs for sale at a flea market outside Jacksonville, South Carolina. 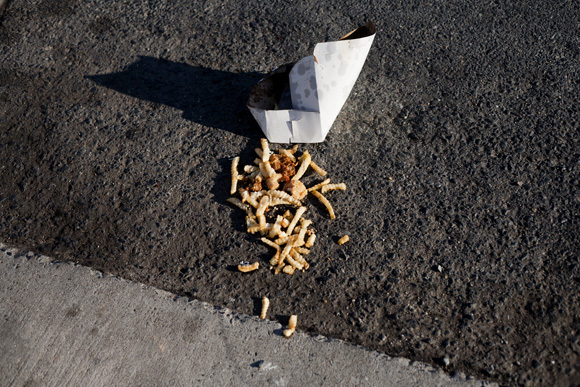 French fries lay discarded on the ground in Virginia. 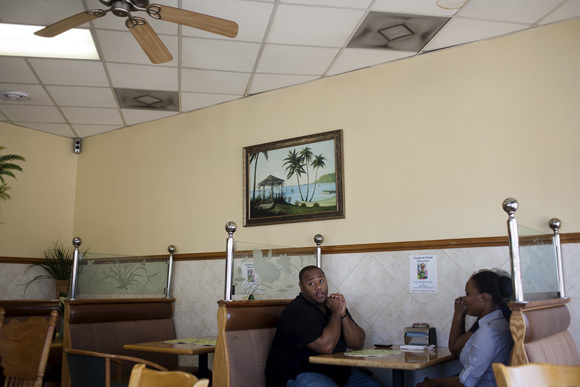 People eat at a Jamaican restaurant in Jacksonville, Florida. 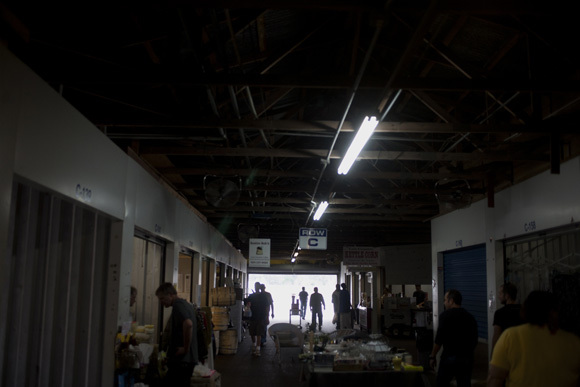 People shop at the Pecan Park RV Resort flea market in northern Jacksonville, Florida. 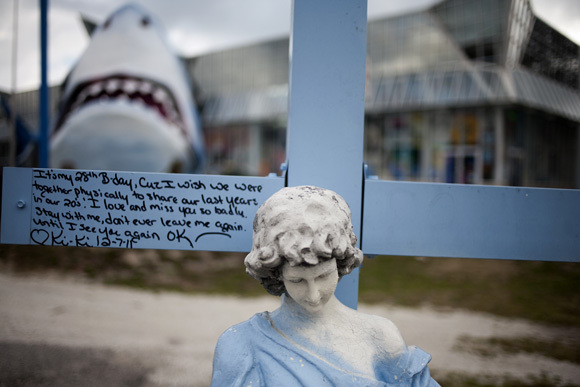 A roadside memorial stands outside a souvenir store in Myrtle Beach, South Carolina. 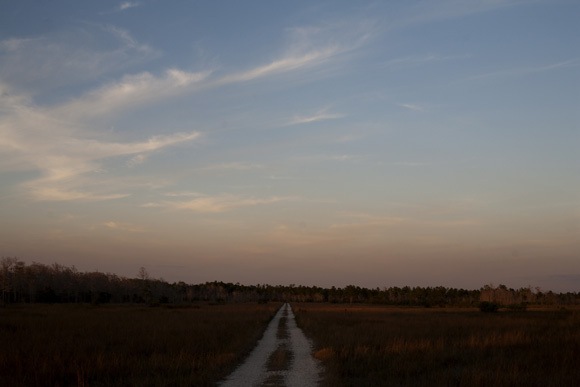 A dirt road stretches to the horizon in the Everglades National Park in Florida. 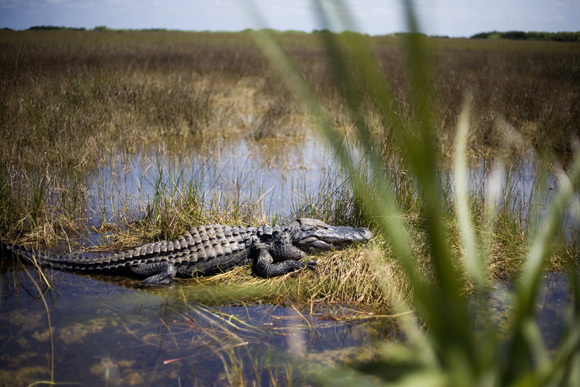 A little while ago, I drove down to the Everglades and back on a lark. 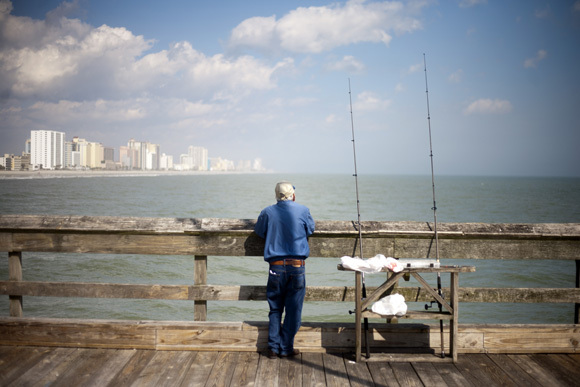 Camping along the way, explored flea markets, local food joints, and beaches in the winter warmth of the southern USA.